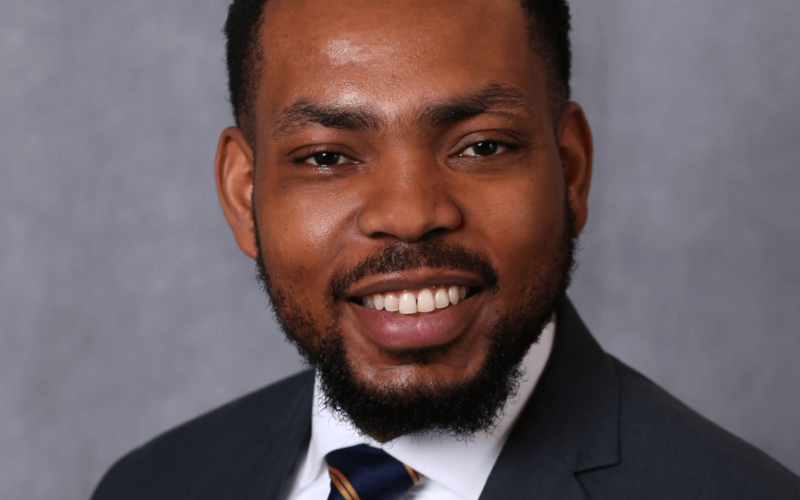 Kuuku is an Investment Analyst with seven years experience in the Wealth Management division of Bankers Trust, most recently on the Trading Desk as a Securities/Trading Specialist. Kuuku’s primary responsibilities include supporting our portfolio managers in security and portfolio analysis. Kuuku attended Drake University and double-majored in finance and economics. During that time he interned with BTC Capital Management.